Can civil engineers switch over from CAD to BIM? 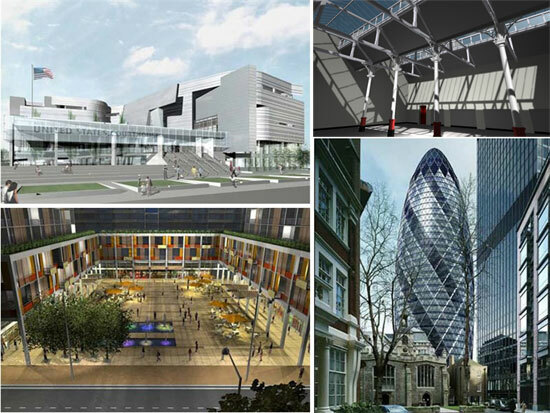 BIM offers an important role in the business progression of Civil Engineers. By integrating BIM in the design phase, the civil engineers can transform information into insight to revitalize designs and facilitate speeding up approvals which produce more efficient and durable infrastructures. An authentic BIM collaborative environment brings great advantages to the civil engineers to advance any civil projects in a superior way and get better quality and enhance productivity on highway, rail, airport, and other infrastructure projects. These are just the short synopsis of civil engineers are benefitted through proper BIM integration. But the lists for probable benefits of BIM are big.